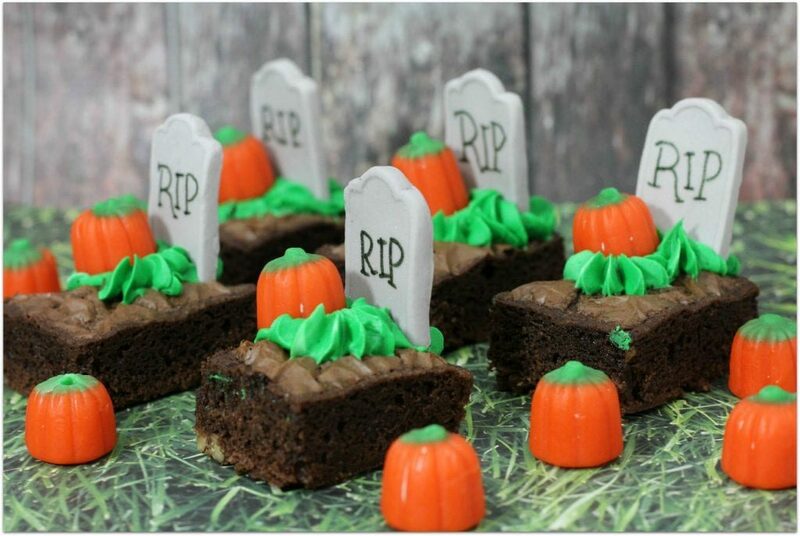 Halloween is an amazing time to have fun with family and friends with decorations and food. 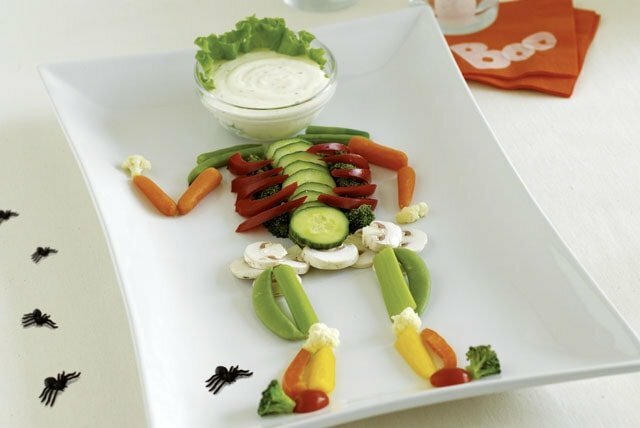 To save you the time and hassle, don’t miss these fun and easy Halloween food ideas to get your spook on. 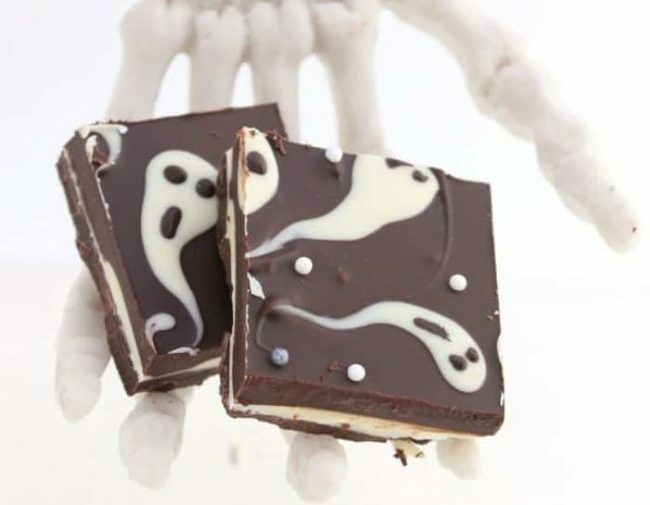 Just in case you don’t get enough chocolate in your Halloween haul, this Ghost in your Candy bar is going to be a center of attraction whenever you make them. 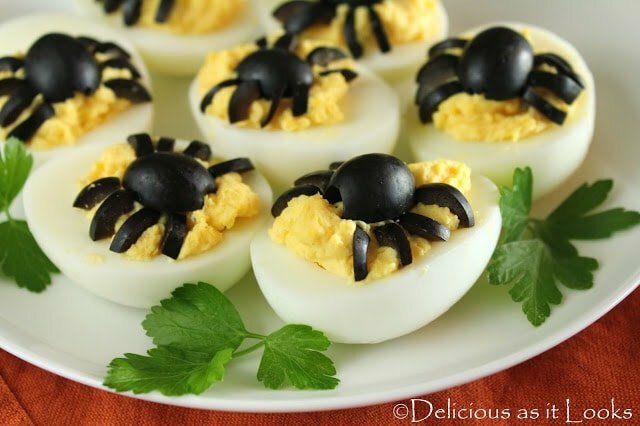 With just some boiled eggs and black olives, you can have these beautiful and scary spider eggs. Don’t tell anyone they’re healthy! 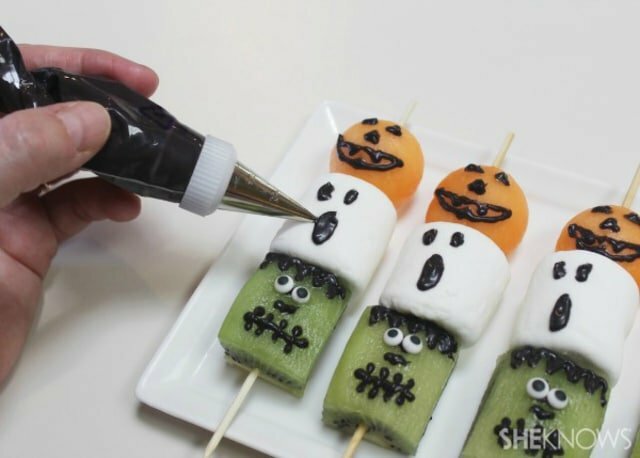 Another fun and healthy recipe, these fruit kabobs are perfect for class parties! What would Halloween be without a pumping graveyard? 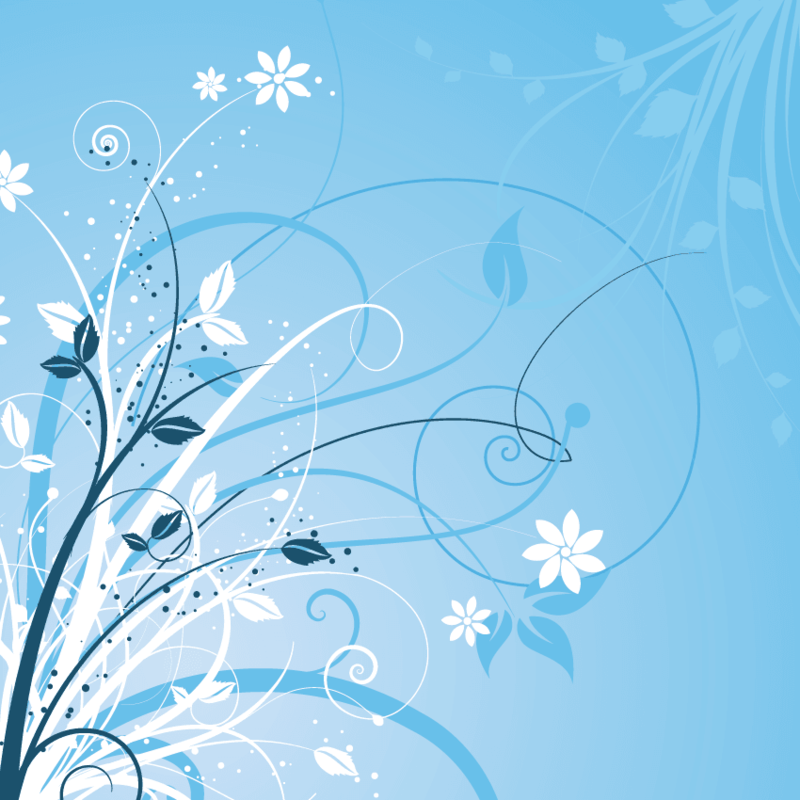 Darling and super easy idea. 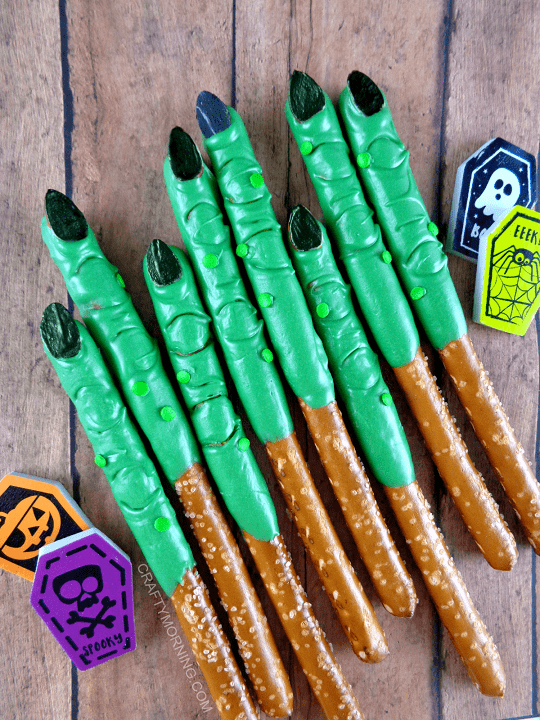 The warts are really wait make these fun pretzels over the top! 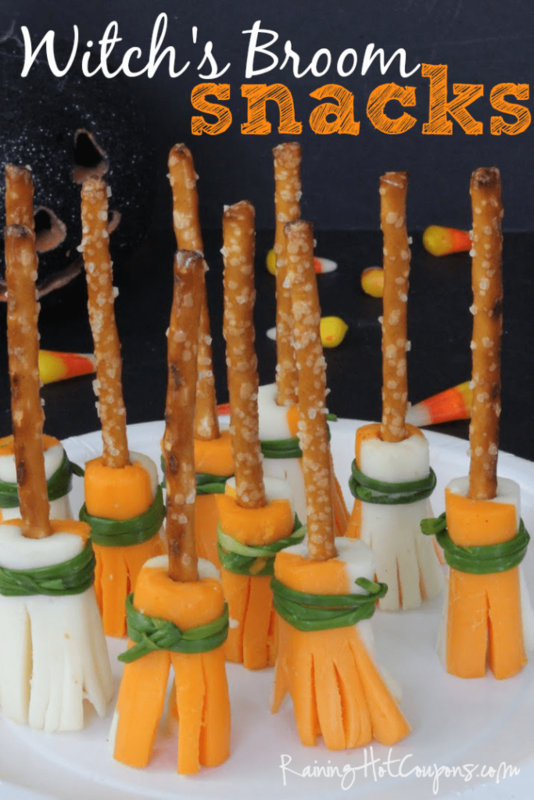 This is one of the cutest witch’s broom. 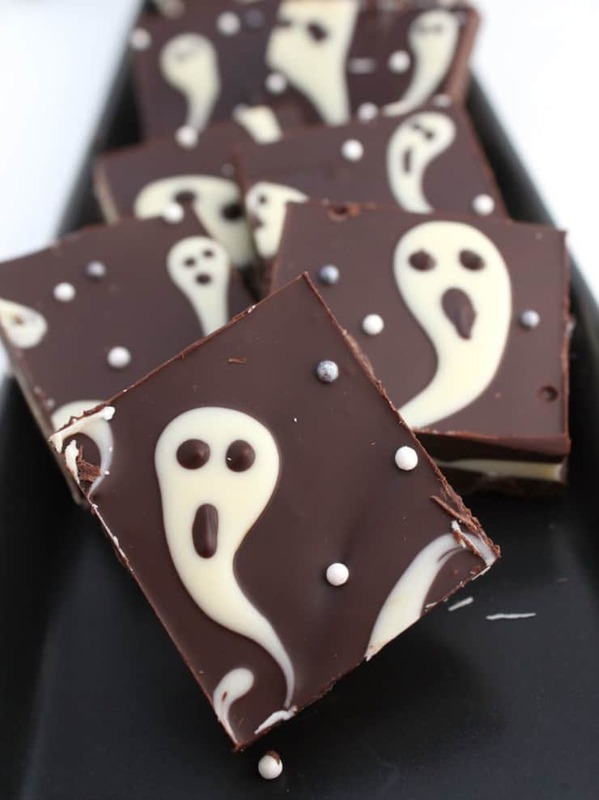 Make sure you make lots of these because they will disappear very quickly. Pretzel and cheese, what a combo! Is there any easier treat to make than Rice Krispie treats? It’s almost too cute to eat, right? 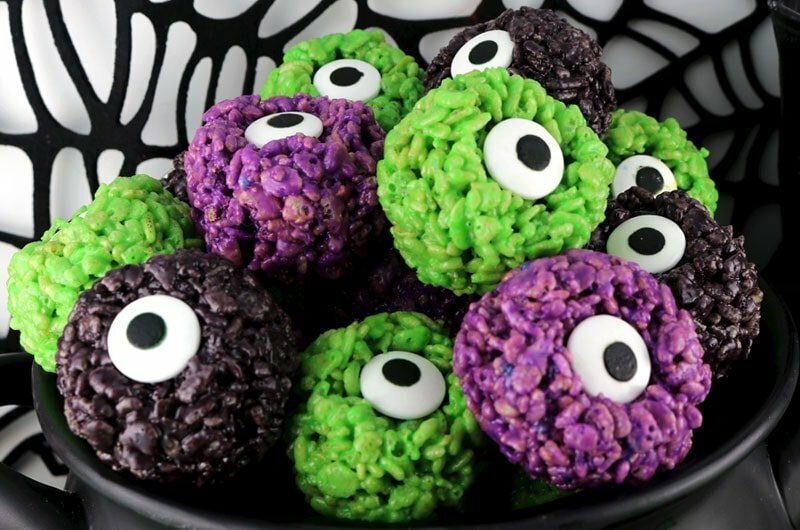 But just remind everyone they’re devouring brains and it will fit right in with your Halloween party! 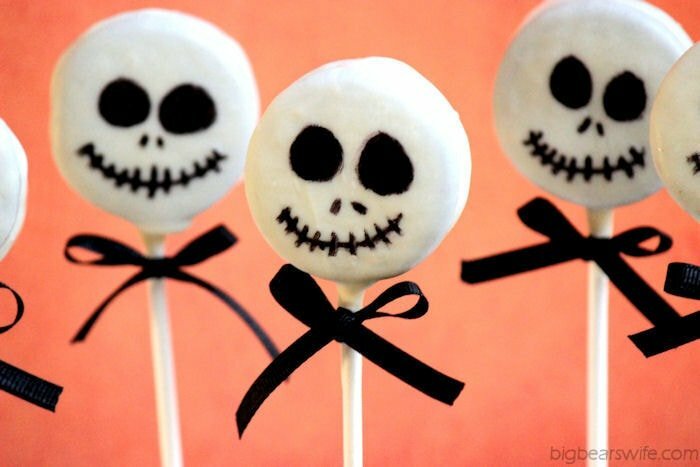 Never thought that cute little Oreos can be transformed into such a scary pop.